Learn more about the political and policy trends that drive Washington. This will be a dynamic, free webinar, co-hosted by the Healthcare Industry Supply Chain Institute (HISCI) and the Healthcare Supply Chain Association (HSCA). HSCA President, Curtis Rooney, will moderate the discussion with panelists Bob Van Heuvelen and Stephen Ward, from the Washington-based public affairs firm, VH Strategies. Both gentlemen have served as Chief of Staff to prominent Democratic Senators on Capitol Hill. Mr. Rooney will ask about the important topics of today including logistics surrounding the SGR deal, the state of the budget process, 21st Century Cures legislation, the status of the medical device tax and the potential for more hospital cuts in the future. 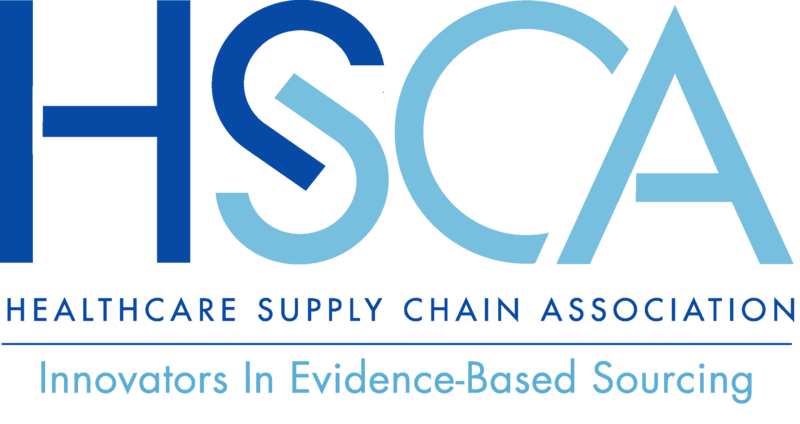 Co-hosted by HSCA and the Healthcare Industry Supply Chain Institute (HISCI), the webinar provides detail about the political and policy trends driving the evolution of the healthcare supply chain. Diane Major and Brenda Reese from the Washington-based public affairs firm, the D. Major Group, and moderator, Curtis Rooney, HSCA President, discuss critical topics that promise to bring the supply chain closer together including the latest on the FDA’s roll-out of the Unique Device Identifier (UDI), the Drug Quality and Security Act (DQSA) and electronic health record (EHR). Learn why “public health adverse events don’t carry a voter registration card” even in today’s challenging political climate! Click here for a recording of this webinar! Julie Ryan will provide a detailed look at the key changes to the HIPAA Privacy, Security, Enforcement and Breach Notification Rules. With the September 23rd effective date approaching, she will also discuss the requirements that most greatly affect health care providers. What has changed? How can data breach liability be transferred away from the medical provider and why is this an opportunity? What are “Satisfactory Assurances”? What is an effective solution? All these questions and more will be answered. On July 10 the FDA released its long-awaited Unique Device Identification System (UDI) proposal – a proposal authorized by Congress and promising to drive healthcare into a new framework for device monitoring and recalls. The Healthcare Supply Chain Association’s (HSCA) Committee on Healthcare e-Standards (CHeS) has long-advocated for the release of the UDI regulations. HSCA believes a UDI regime based on the GS1 standards is a critical step in support of electronic procurements with the right products, arriving at the right time and place, and for devices and drugs, capable of being tracked beyond the loading dock into the clinical setting and ultimately recorded onto patient electronic health records. This webinar will review the FDA’s proposal; offer a view of a UDI system that GPOs believe can achieve huge efficiencies and patient safety outcomes; and provide a discussion of HSCA’s comments that have been submitted to the Office of Management and Budget in anticipation of its more formal comments to the Food & Drug Administration in November.